← can an unlicensed underage driver in NH legally drive an intoxicated licensed adult? 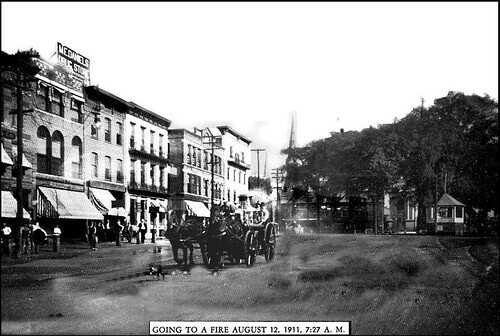 Photograph of a horse drawn fire engine racing to a fire in Keene New Hampshire on August 12, 1911, 7:27 A.M. This entry was posted in NH and tagged 1911, August, fire, going, Keene. Bookmark the permalink.